It is time to regerister your membership for 2019! Whether you are a new member institution or have been in our region for 50 years, we're excited to learn and grow togehter to better our work! Note for 2019: ALL institutions must complete a new registration, previous log-in information will not work. 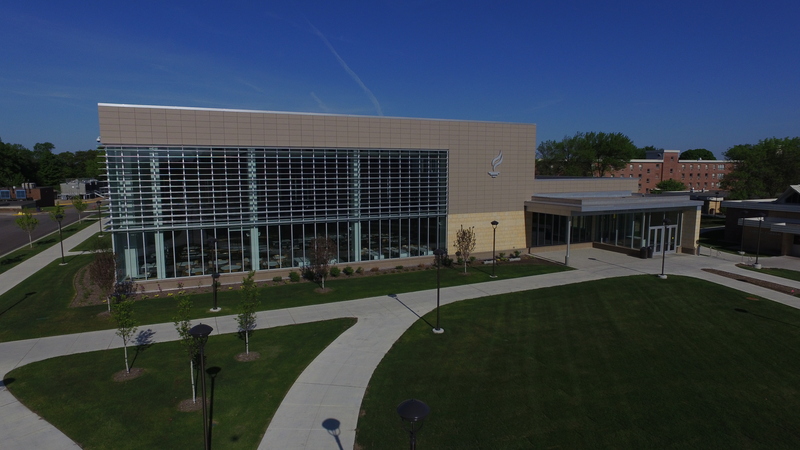 In carrying out this mission, the interchange of energies, ideas, and efforts produces an impact greater than the sum of its separate parts and ensures a level of program quality consistent with the expectations and needs of the diverse people and institutions of UMR-ACUHO. 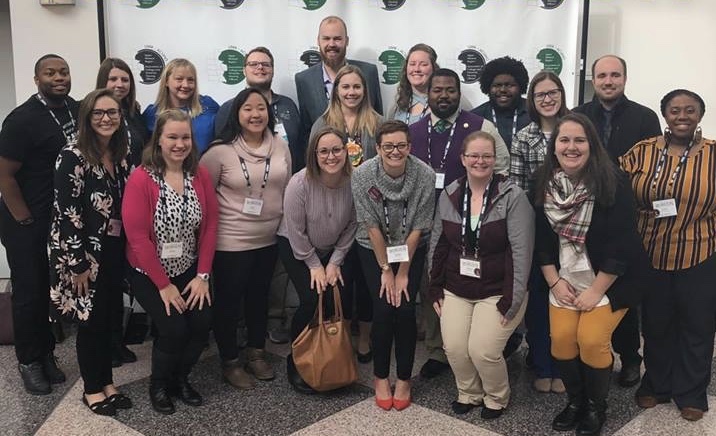 The UMR-ACUHO Programming Committee is accepting program submissions for the 2019 Fall Conference, which will take place from November 6-8 in St. Paul, MN. Program submissions are due by May 15, 2019. 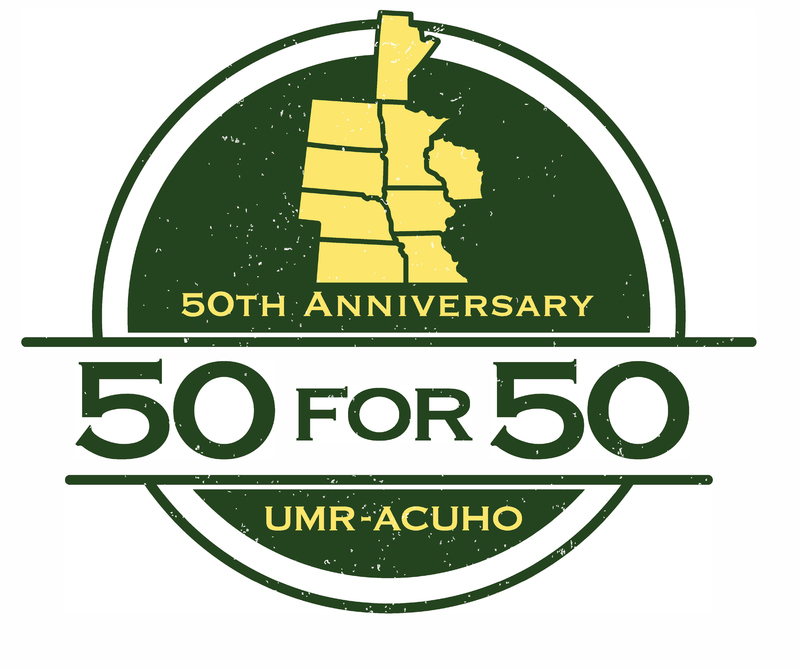 In 2019 UMR-ACUHO will be celebrating its 50th birthday! To celebrate, we are striving to raise $50,000 to go towards the UMR Endowment which will be used to provide scholarships to members of UMR-ACUHO. The hope is to increase the scholarship numbers for membership to attend ACUHO-I Annual Conference and Exposition as well as create two new scholarships - one for mid-level professionals and the other for historically marginalized identity members. Please join us on this quest to reach our goal and and support the future development of the professionals in our region. UMR-ACUHO is invested in being a strong association for housing professionals. Perspectives Magazine is the official publication of UMR-ACUHO. Interested in writing for Perspectives? Check out the Communications Committee page!